Al's last release distributed by CBS. A "limited edition" home video version of this album was first released in 1991, featuring performances by Desi Arnaz of most of the songs, plus memorable clips from the I Love Lucy television series. 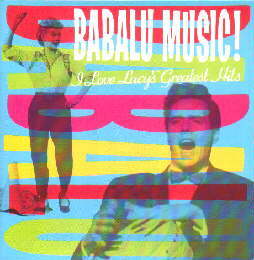 The music video for the song "Babalu Music" was, of course, included. Going in and out of print over the years, leftover copies from the original release were sold at the Lucy Store at Universal Studios Florida as late as January 1998. The video was later seen bundled as a free bonus with I Love Lucy VHS two-packs. Despite the current "TV shows on DVD" craze, the VHS release was reissued on June 3, 2003. Since Al is credited as producer of this compilation, some nutball at Columbia who was putting together a CD single of Jim Carrey's performance of "Cuban Pete" from the movie The Mask mistakenly took that to mean that Al was the original producer on all of the individual tracks, too. The movie's "Cuban Pete" single contains the original Desi Arnaz recording as a bonus track, "from" the album Babalu Music! and "produced by" Al Yankovic. Morons. 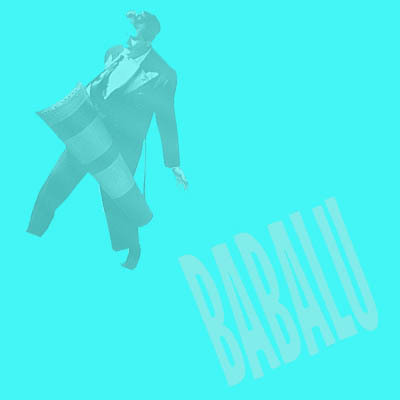 Babalu Music! ©1991 CBS Records.